Absolutely amazing band - the whole wedding party was dancing all night! Every song was spot on and played so well. We had so many compliments on the night about the band and they really were the ideal choice to help us celebrate! They played a range of music styles but designed the set so well that it flowed perfectly. Get On Up were so easy to contact in the run up to the wedding and very helpful with setting up the DJ playlist to run between sets. They played our first dance so beautifully and that was a very special moment of the wedding. Having seen their videos online, we already thought they would sound amazing but they completely surpassed our expectations. 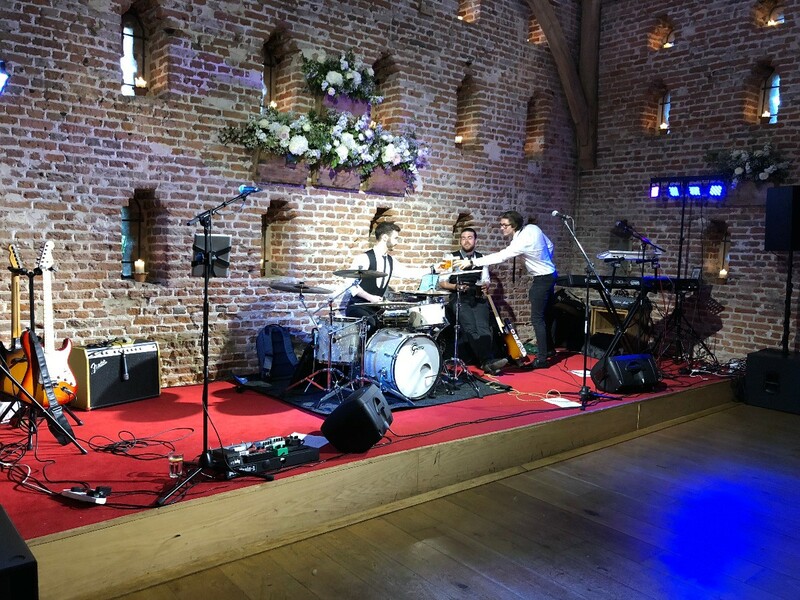 We would highly recommend Get On Up as a wedding band and wish we could book them all over again! The band were excellent! So energetic, fun and professional. Just what we wanted! Everyone had an amazing time dancing away late into the evening and many people have commented to us since just how good they are! Thank you Get On Up for making our wedding evening! Sound levels were perfect. All songs were great and appropriate for the evening. They even did a few requested that I had asked. Thinking if I can save up to have them play in my garden as want to hear more. Can’t recommend this band enough. Just book them now! Thanks for making the night great! We booked Get On Up for our wedding in July. 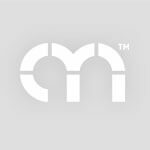 They were absolutely brilliant, I cannot recommend them enough. It was super easy to communicate with Ryan in advance and plan our first dance, the guys turned up well in advance and quickly set themselves up. Very patient and adjusted their set times for us as we were behind time a bit. Both of their sets were great and they got everyone on the dance floor, and created such a great atmosphere. It wasnt’t just the energy and enthusiasm, but also the detail, they played every song really well. The quality and volume of sound was spot on. The DJ sets in between and after were fantastic too. If you want to guarantee a good do, book these lads now! Get On Up were everything you could want in a wedding band!! They were easy to keep in contact with before our day and always came straight back with answers to our questions... they were friendly and easy going and played a full range of songs from the 50s to current chart songs as we had asked! They even learnt ‘oh when the saints’ for all the Southampton fans at our wedding which went down brilliantly! Thanks for helping us celebrate our day and making it all the more special! Get on Up are great guys, they were really laid back, arrived and set up without any issues. They had the crowd dancing the whole night, the dance floor was never empty! They played all of the classics and took some requests. Great wedding band. Get On Up were epic! Super talented, professional and fun they were everything we could have asked for and more! All our guests commented on how great the music was and they were exactly we wanted for our wedding and zero cheese!! Thank you Get On Up and thank you Clara at Alive for making our day so memorable. We can't thank the Get On Up boys enough for their awesome performance at our wedding. They sounded great live and had everyone screaming out for more as they powered through their extensive repertoire. They have the ability to perfectly execute songs from multiple genres and do so with real passion. It's clear that they love what they do and the guys have been a pleasure to deal with from start to finish. 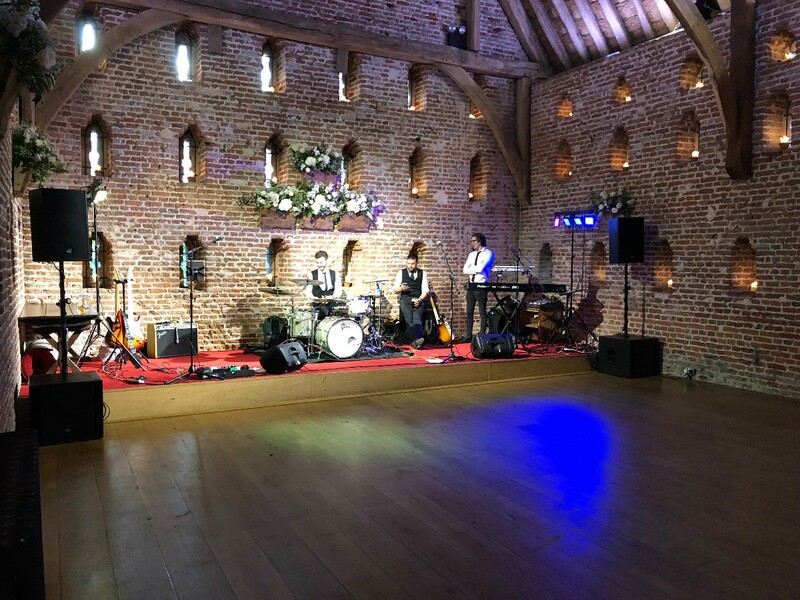 We would recommend them to anyone looking for a good party as all our guests had such a great time and commented on how brilliant the band were. They really were the perfect end to the perfect day! 10/10!